↑ Stragart, Nicholas (2015). 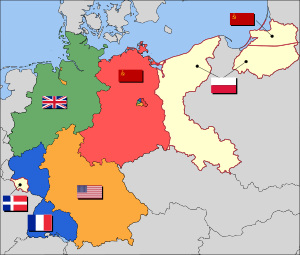 The German War; a nation under arms, 1939-45. Bodley Head. पृ॰ 549. ↑ Wachsmann, Nikolaus (2015). KL; A History of the Nazi Concentration Camps. Little, Brown. पृ॰ 544. ↑ Stragart, Nicholas (2015). The German War; a nation under arms, 1939-45. Bodley Head. पृ॰ 551.